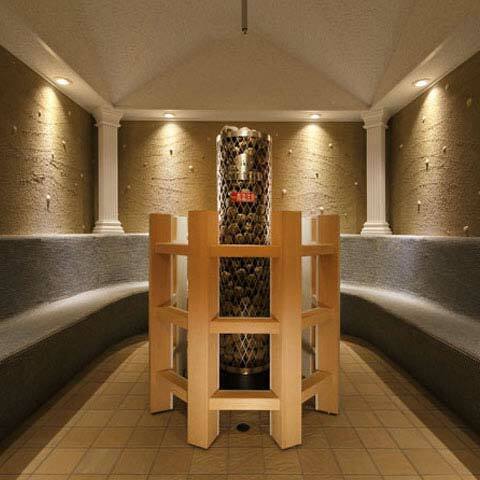 Integrating an exotic atmosphere distinctive of Hakodate and its Japanese culture special to Onsen towns. 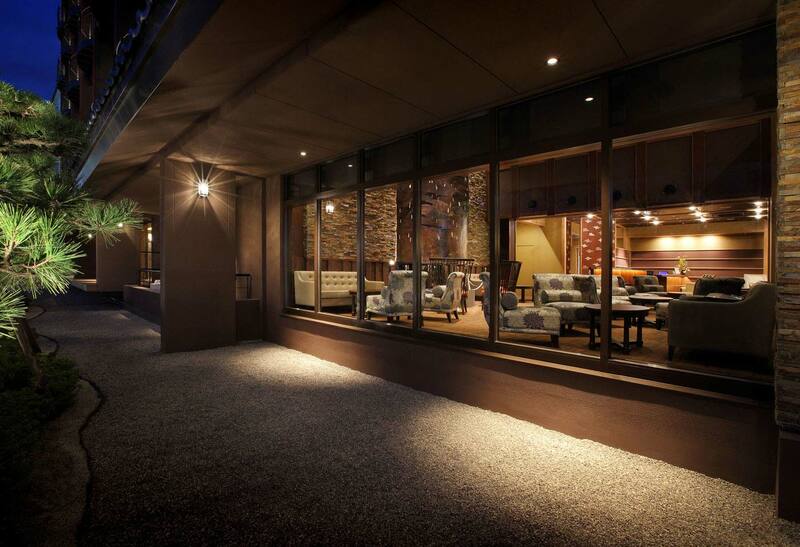 Comforts delivered by pseudo Western style and sophisticated Japanese designs. 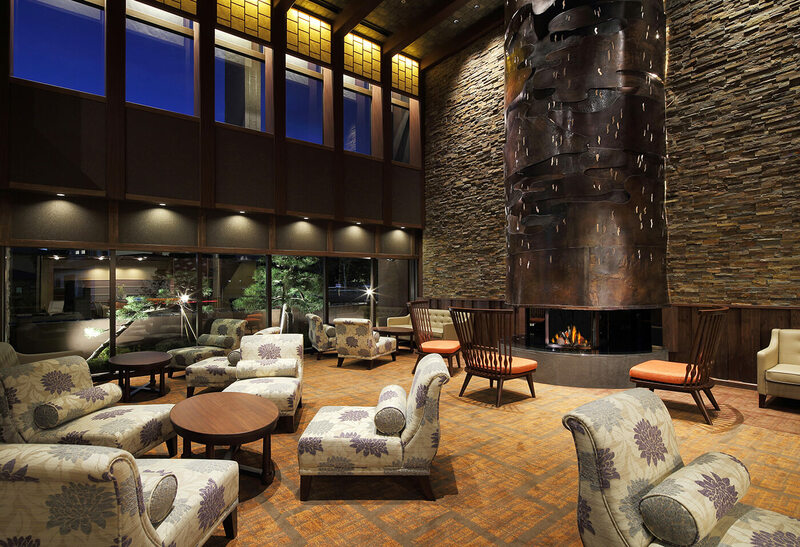 A fire place adorned with a breath taking 5m tall copper-plate ventilation hood depicting the Westernization of Hakodate warmly welcomes guests at the reception lobby. Western style rooms are furnished with sofas and Japanese-Western style rooms are with tatami floors on which you can lie down. Please remove shoes at the entrance of the guest room and unwind from head to toe. 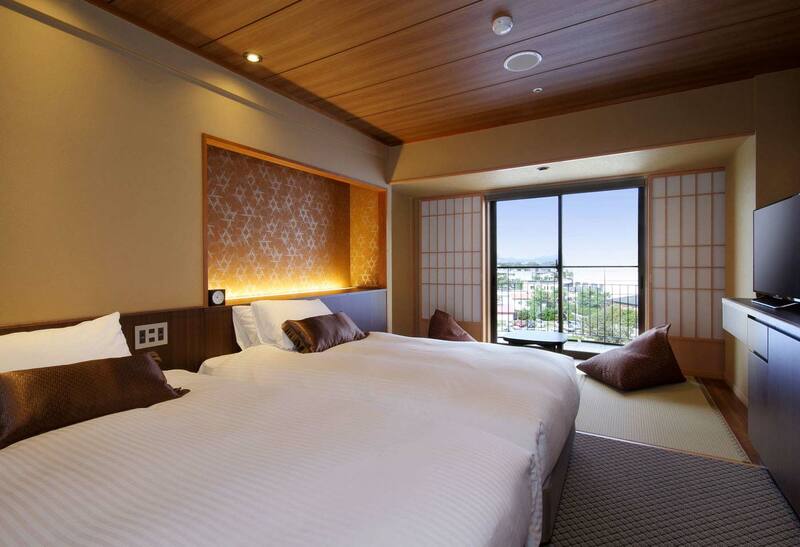 Unlike futon mattresses commonly seen in ryokan, our guest rooms are furnished with beds for the ease of lying down and getting up. Our selection of bedding is Simmons, synonymous with luxury beds. Both our Western and Japanese-Western style rooms have retro yet modern Japanese flare, its design delivers a nostalgic and exotic feeling to Japanese and foreign guests alike. 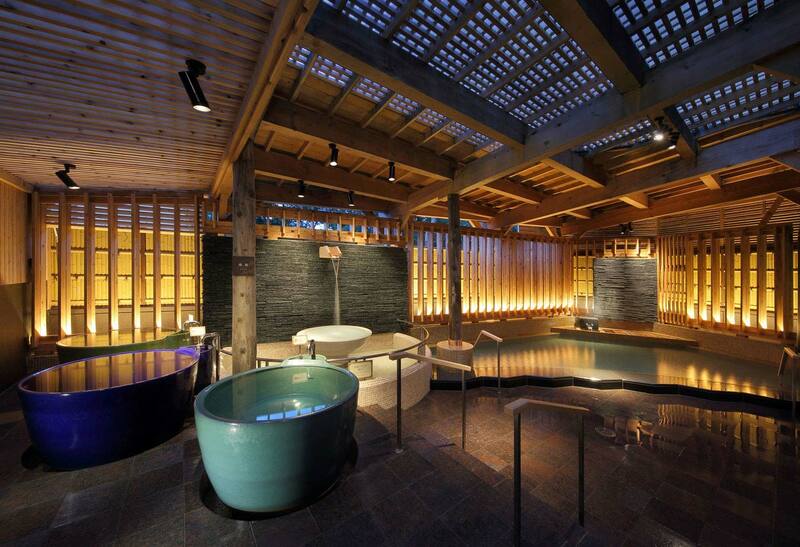 Various styles of bathtubs make onsen more enjoyable. 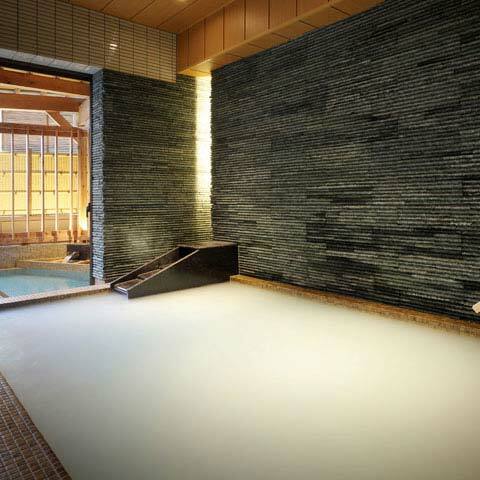 The concept of our comprehensive bath facility "Yukura" is onsen living at its finest. 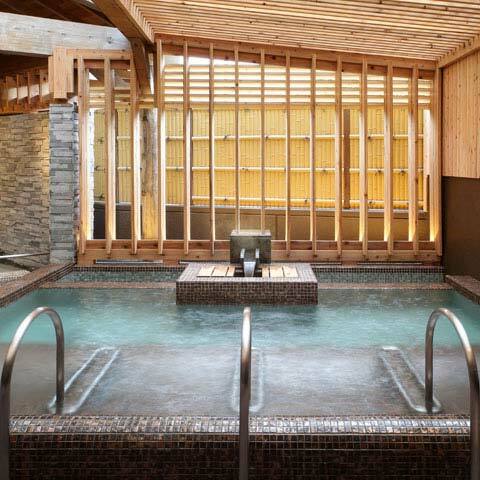 Onsen, furo (Japanese bath), saunas and relaxation "after bath" all can be enjoyed at Yukura while exchanging conversations or soaking in silence. 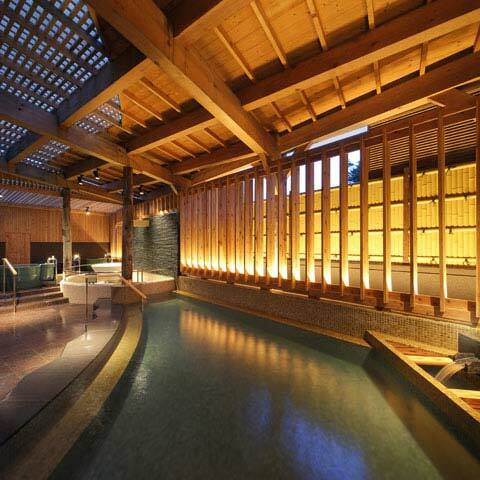 Yunokawa Onsen traditionally has been known for its excellent hot spring water. 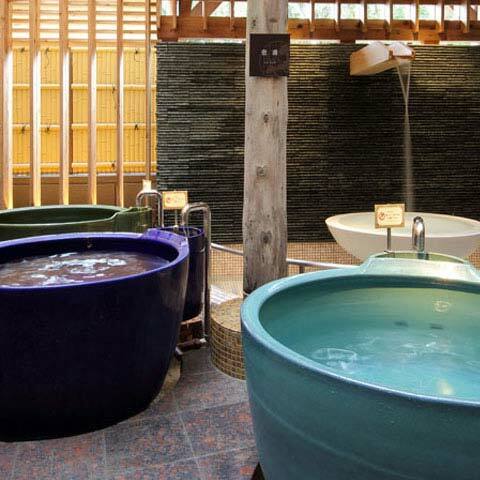 We have set forth various styles of unique bathtubs and saunas for our guests to fully appreciate their onsen experiences. 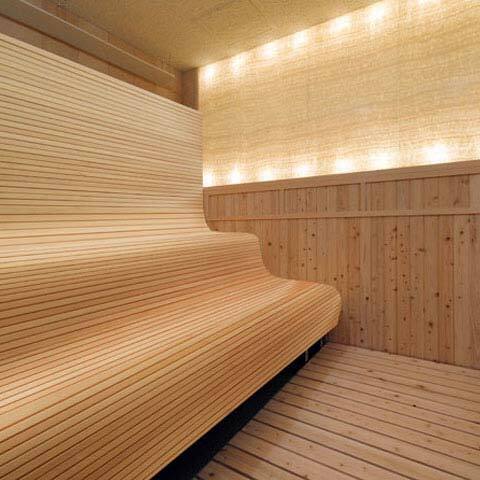 Our calming, comfortable presentation and design will help relax your mind and body heightening your enjoyment at our onsen. 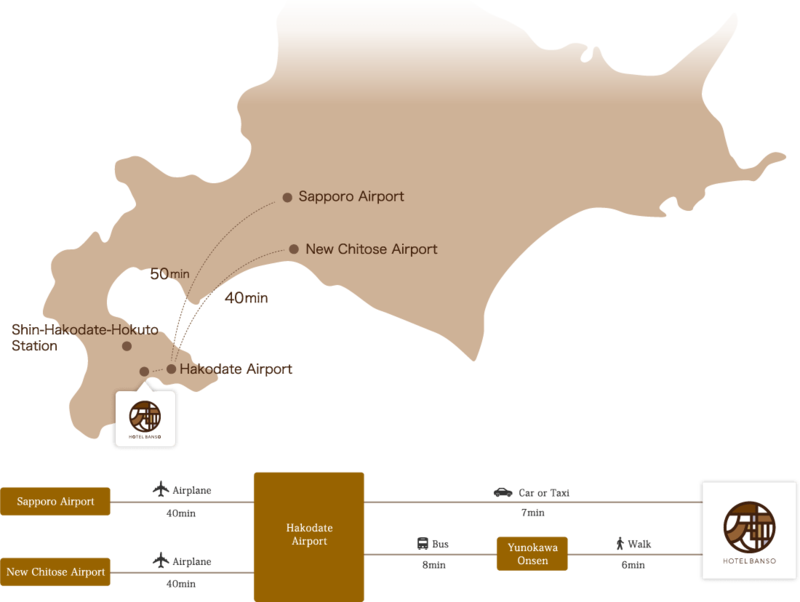 Indulge in a broad collection of fresh seafood special to Hakodate, Hokkaido. We welcome you to savor freshly caught squid in Hakodate as well as a variety of other tasty seafoods from Funka Bay. 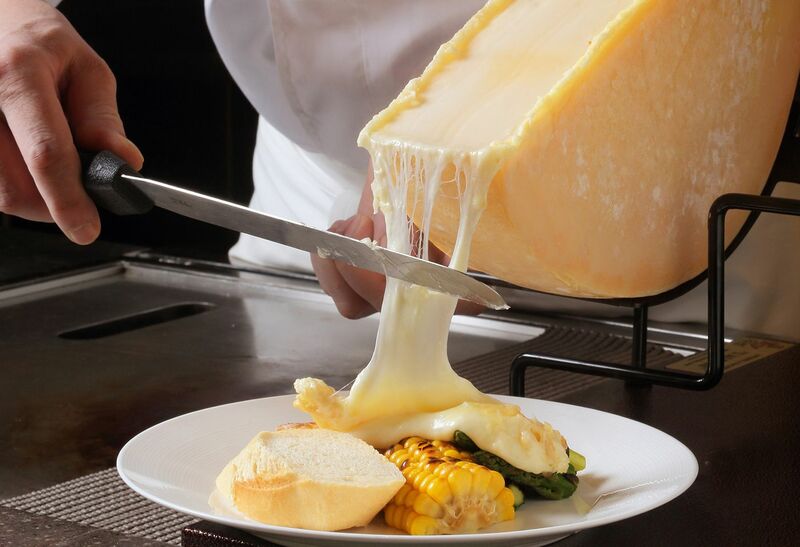 Hokkaido's vegetables especially asparagus, potatoes, onions and corn are impressively flavorful. Goryokaku15 minutes by car from hotel. 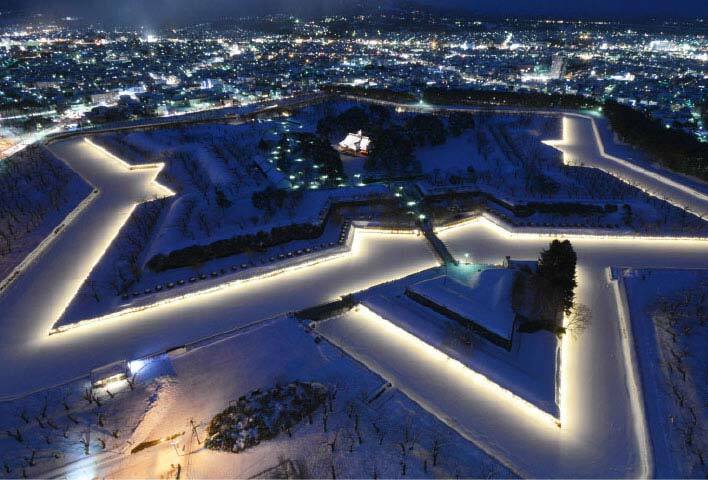 Goryōkaku, the star-shaped fort, has become a standard tourism spot in Hakodate. Its history goes back to the last days of Tokugawa Shogunate, and it has watched over Hakodate throughout the turbulent period of the opening of Japan to the world, overthrowing of Shogunate and Boshin War. 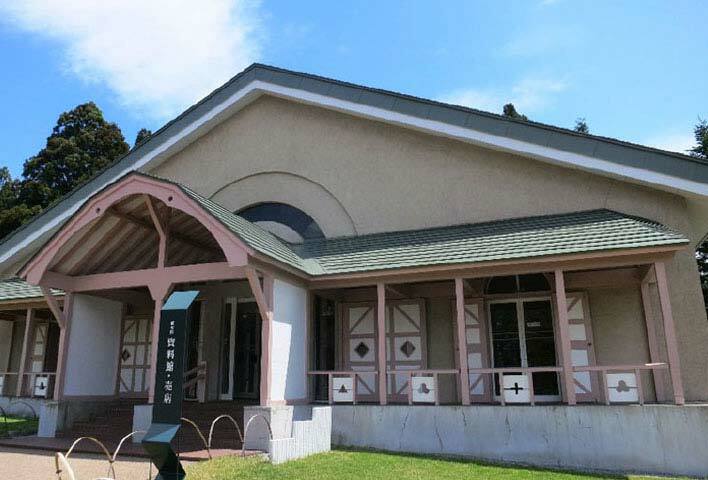 It is the only nationally designated Special Historical Site in Hokkaido, and it is now a highlight of the city attracting many visitors each year. In addition to Goryōkaku Tower and Hakodate Governmental Hall, with 1,600 magnificent cherry blossom trees on its grounds, it is one of Hokkaido's best cherry blossom viewing destinations in the spring. Trappistine Convent10 minutes by car from hotel. Trappistine Convent (Our Lady of the Angels' Convent) was established as the first convent in Japan by 8 nuns from France in 1898. The souvenir shop sells their original sweets only available at this store, and their French "Madeleine" cakes are especially popular. Mount Hakodate30 minutes by car from hotel. 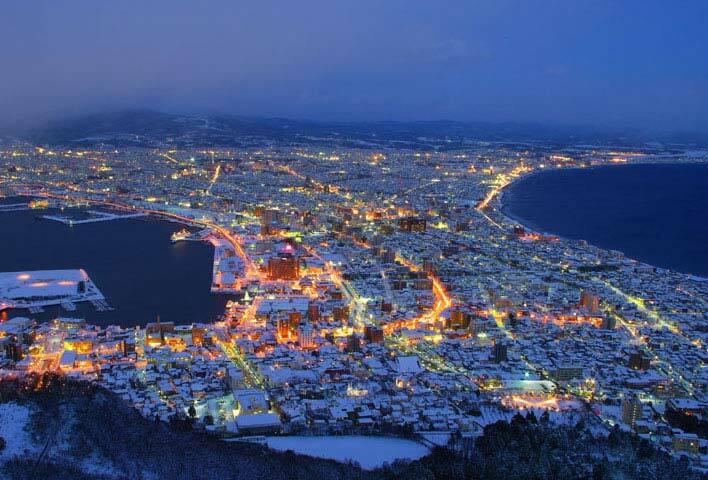 Mount Hakodate's elevation is 334m. From the observatory deck, you can overlook the city of Hakodate and its suburbs, as well as the beautiful scenery set by each season. Hakodate Bay on one side and Tsugaru Straits on the other, its unique geography features a magnificent view. The breathtaking night view sparkling in the atmosphere is said to be one of the best three night views in the world. Also, the "morning" night view at dawn has beauty on its own, different from the picturesque scenery during the day or the splendid view at night. Hakodate Tropical Botanical Garden5 minutes by car from hotel. Hakodate Tropical Botanical Garden houses approximately 3,000 tropical plants of 300 rare spices. Visitors often enjoy the summer mood as if on a tropical island. The most popular is the monkey park where snow monkeys enjoy soaking in hot springs. 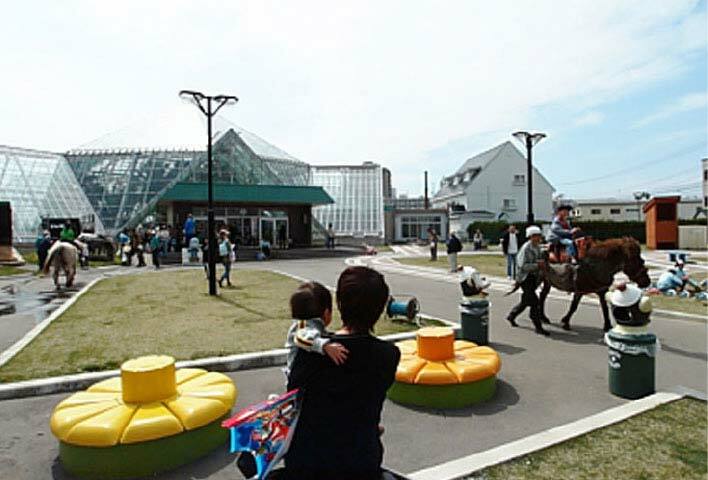 In addition, the garden has go-carts, playground equipments such as a slide and the Water Square. 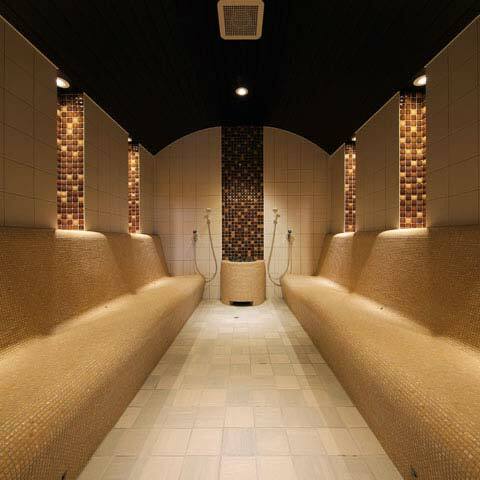 This is a popular leisure spot in Hakodate well-known only to those in the know. Yunokawa Black Pine Forest3 minutes by car from hotel. 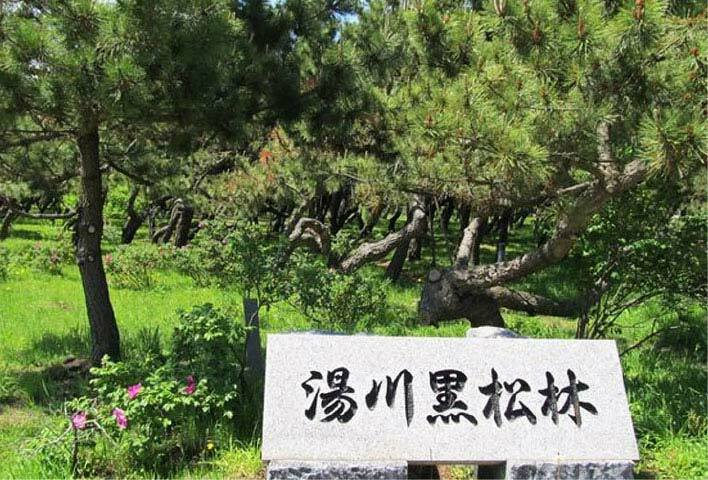 The founder of Kanemori Red Brick Warehouse, Kumashiro Watanabe created a windbreak forest planting approximately 200,000 black pines nursery trees personally purchased from Numatsu. Starting in 1889 after a decade of care resulted in the first windbreak forest in Hokkaido. Currently a green land filled with over 900 black pine trees expands over Yunokawa Onsen town. Yunokawa Black Pine Forest is a property of Hakodate citizens which serves as a city park providing a sanctuary of relaxation. © Hotel Banso. All Rights Reserved.